The 2014 Acura MDX just had too many “bests” to be denied: the best handling, the best front seats, the quickest acceleration, the largest max cargo capacity and the potential for the best fuel economy. And without question, it’s the driver’s SUV of the trio. 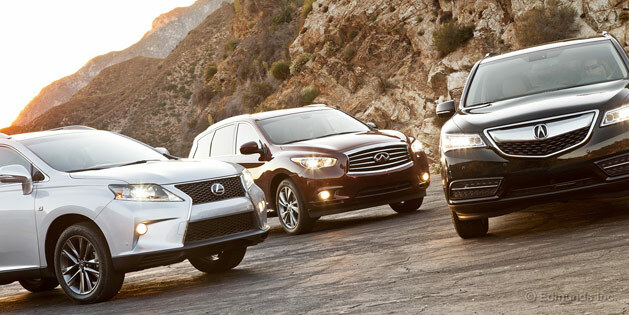 See the full review and gallery at Edmunds.com – 2014 Acura MDX vs. 2014 Infiniti QX60 vs. 2013 Lexus RX 350 F Sport Comparison Test.